This is a classic Burpee bred variety with uniform roots 3" in diameter and smooth, deep red skin. It's been proven tops for productivity, flavor and wide adaptability. 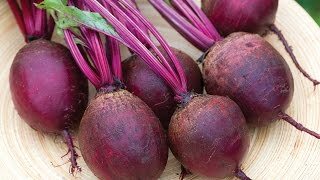 Baby beets make excellent eating, and harvesting them helps the remaining beets grow better. 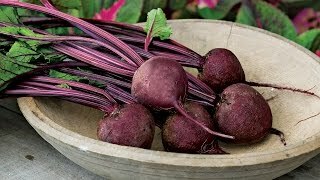 When planting, mix beet seeds with fast-sprouting radish seeds to mark the rows. Grows best in cool weather and full sun.